What Does a Joel Osteen Sermon Sound Like? 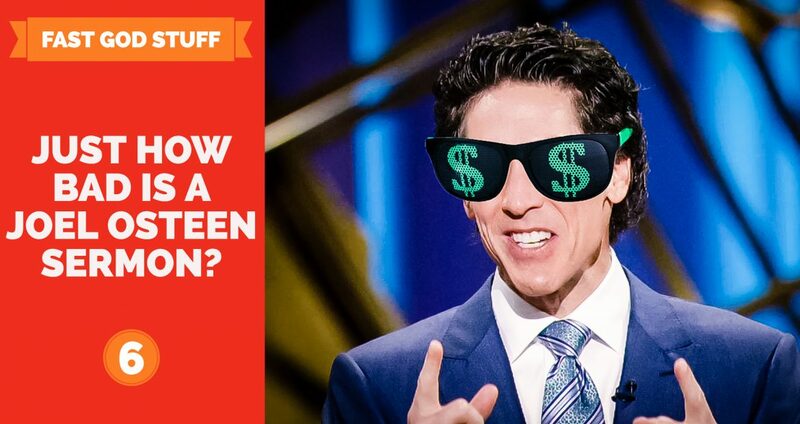 Many Christians correctly stay away from Joel Osteen, but this prevents from interacting intelligently with those who have fallen for the prosperity gospel. So in this episode, we walk you through the audio of a Joel Osteen ‘sermon’ so you can hear him in his words. We analyze his claims, his use of Scripture, and persuasion techniques. And for fun, we tally the number of times he promotes idols on our official Idol Scorecard.